Rob Javin-Fisher is a solicitor-advocate and of counsel at Humphries Kerstetter. 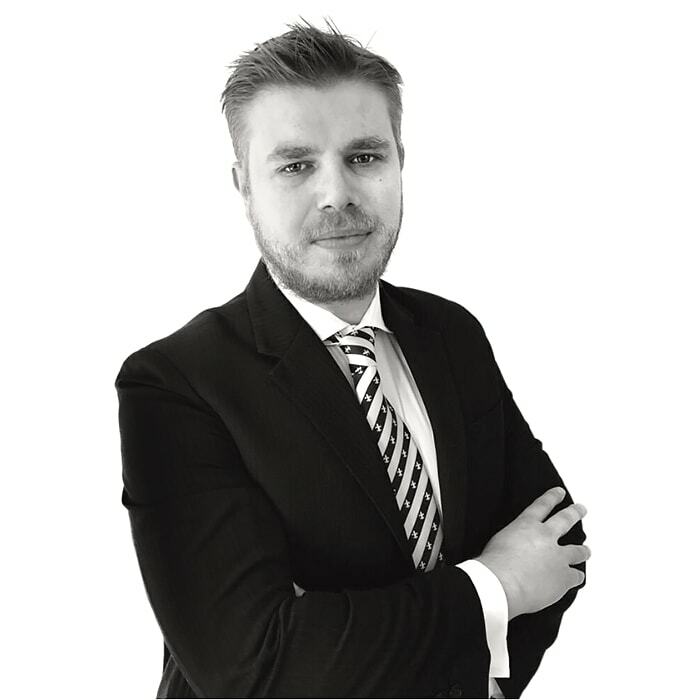 Prior to joining Humphries Kerstetter in 2018, Rob was a solicitor advocate at Herbert Smith Freehills and spent time on secondment in their Moscow and Tokyo offices and also on secondment to the contentious regulatory team at Lloyds Banking Group. Rob has a broad range of dispute resolution experience across a wide range of sectors (including TMT, pharmaceutical, energy and natural resources) with a particular emphasis on international arbitration (under the auspices of the JCAA, SIAC and LCIA or ad-hoc). 2011: Qualified as a Solicitor Advocate. 2005-2006: Oxford Brookes University (Graduate Diploma in Law). 2001-2004: Exeter College, Oxford University, Philosophy, Politics and Economics. 1996-2001: Lancing College, West Sussex. Bernie Ecclestone in High Court proceedings against Bayerische Landersbank.